Whew!! Anyone else have over 200 calls to Disney World recorded on their phone like I do from the mad scramble to get Be Our Guest Restaurant Reservations on Monday? While our week got off to a chaotic start with that craziness, the rest of the week was quiet for Disney food news. For those of you planning to go to Be Our Guest Restaurant in the next few months, be sure to check out the Be Our Guest Restaurant Menus here! Here’s your weekly news briefing! 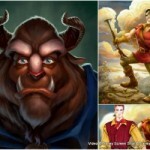 A look at Be Our Guest Reservation Information (and the issues that we endured in making our ressies)! 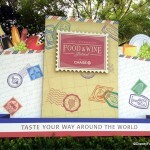 Epcot Food and Wine Festival’s free authentic taste seminars! Check out what’s happening during your visit. The Great Irish Hooley is happening soon at Raglan Road! Find out all about it here. PCH Grill in Disneyland Resort is previewing its new menu for Annual Passholders. Check out details on our Pin Board. 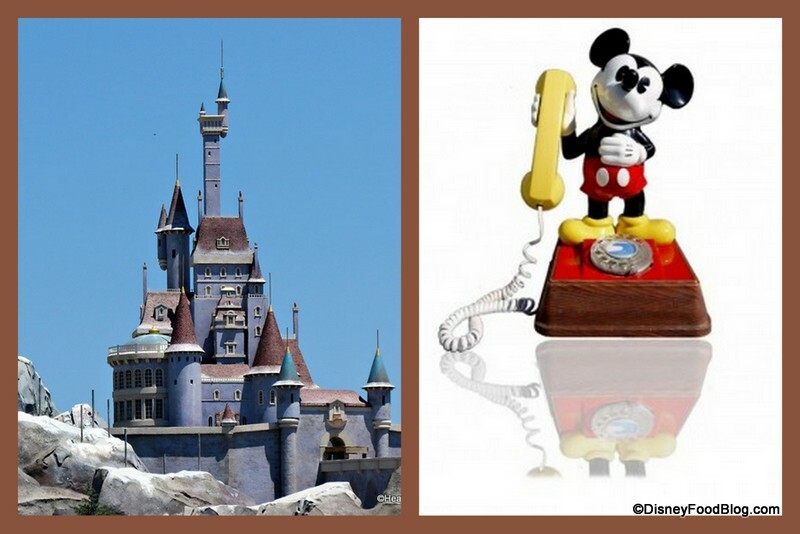 Speaking of the Pin Board, we’ve got more food news (including restaurant closure updates, Turf Club at Saratoga Springs to serve dinner only, and LOTS more) on our Disney Food News Pin Board! 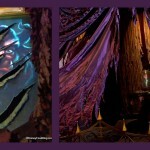 Thanks to AllEars.Net and Deb Wills for a great review of our DFB Mini-Guide to the 2012 Epcot Food and Wine Festival! We hope this book is helping lots of folks plan their Food and Wine Festival adventures! Pick up your copy of the DFB Mini-Guide to the 2012 Epcot Food and Wine Festival today, and get planning. Now is the time to make plans for Epcot’s Food and Wine Festival, and the best resource in e-book format is the DFB 2012 Mini-Guide to Epcot International Food and Wine Festival. And I agree! 😉 Please click through and read the full review here! 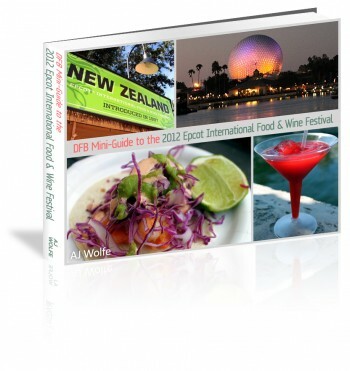 Download your copy of the DFB Mini-Guide to the 2012 Epcot Food & Wine Festival e-Book here! PopCenturysite.com reveals the recipe for Mom’s Night Out fried chicken served at Everything Pop at the Pop Century Resort. 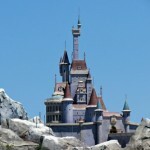 Walt Disney World for Grown-Ups stops by Seashore Sweets at Disney’s Boardwalk Resort. AllEars.Net dines at Disney’s Aulani resort in Hawaii. Studios Central receives an ice cold water to-go from 50’s Prime Time Cafe and stops by Guest Relations to give positive feedback. Have you thanked a Cast Member recently? Main Street Gazette savors the Asian Noodle Bowl at the Polynesian’s Kona Cafe. Daveland takes us to a vintage Golden Horseshoe Saloon in Disneyland. Disney on Wheels stops by Epcot’s Joy of Tea. DisneyParks tours the Lasseter Family Winery as part of a Disney Cruise Line excursion. I called from 7am until 2pm. I finally got through on the UK line. I made over 300 calls. I did get a reservation for December 22nd. I also spent a few hours getting through. used multiple numbers, but finally got through.